The event started with Cinemalaya director Laurice Guillen’s opening remarks, extending her gratitude to people who have been supporting the festival’s ideals. 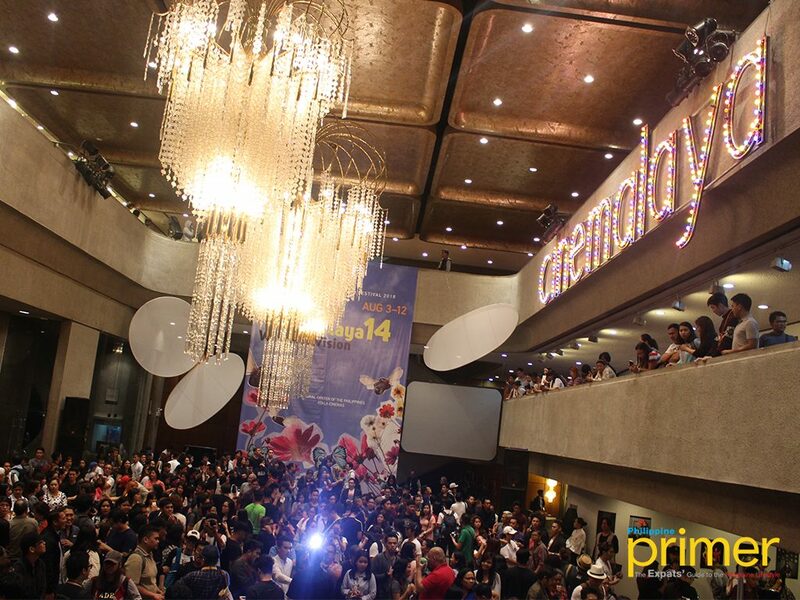 Today, Cinemalaya continues to promote and give its unyielding support to the production of Filipino full feature independent films and short films. 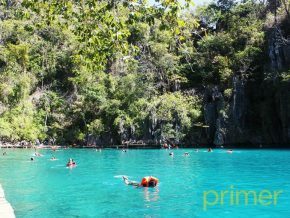 Many of these films won awards in local and international film competitions since 2005. The independent film festival already showcased over 1,000 films by independent directors since it was established. 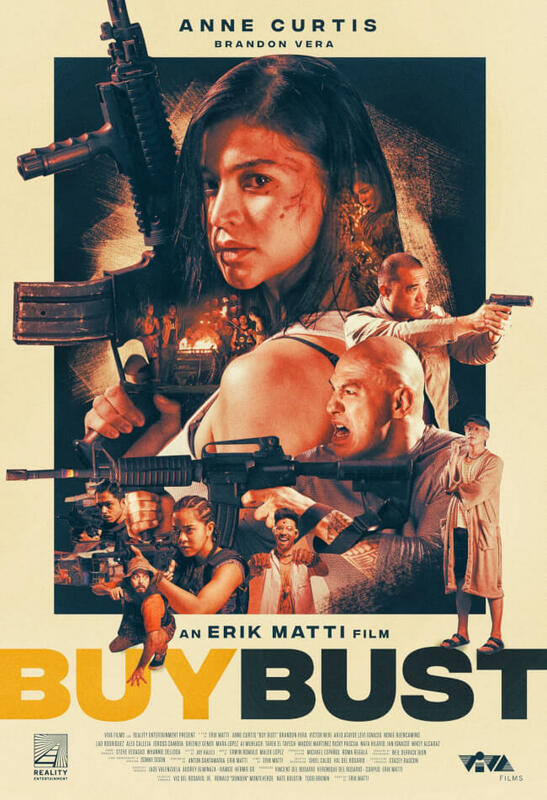 Erik Matti’s BuyBust, starring Anne Curtis, and Brandon Vera, was the festival’s opening film. Days prior to its official screening, Buybust was given a rating of 100 on Rotten Tomatoes, a popular film review site in the US. BuyBust follows the story of Nina Manigan, a rookie narcotics officer who joins a buy-bust operation in the slums of Manila. As the squad realizes that their plan was poorly executed, they struggle to exit the operation site and discover problems bigger than drugs. Meanwhile, short films such as Babylon by: Keith Deligero, Kiko by: Jojo Driz, Logro by: Kani Villaflor, Nangungupahan by: Glenn Barit, Sa Saiyang Isla by Christian Candelaria, Si Astri maka Si Tambulah (Astri and Tambulah) by Xeph Suarez; “Siyudad sa Bulawan (City of Gold)” by Jarell Serencio; “Yakap” by Mika Fabella and Rafael Froilan Jr., and You, Me and Mr. Wiggles by Jav Velasco will be screened at the festival as well. Cinemalaya 2018 runs from August 3, 2018 to August 12, 2018. 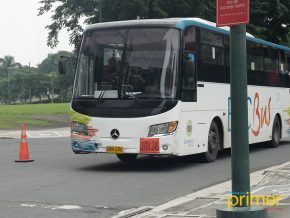 For more information, you may visit Cinemalaya’s official website at www.cinemalaya.org or Cinemalaya’s official Facebook page. You may also call CCP Media Arts at 832-1125 local 1704 to 1705. For ticket inquiries, call the CCP Box Office at 832-3704.